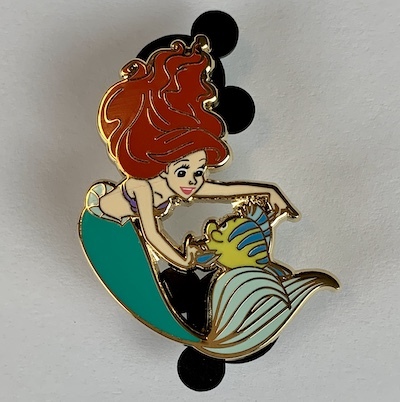 Here is a look at the new Part of Your World HotArt Pin Series! 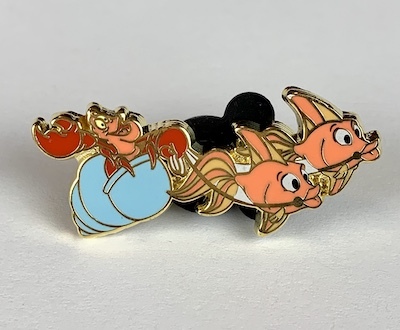 They are limited edition of 200 and feature Ariel, Flounder, King Triton and Sebastian. Available at DPBStore.com, while supplies last! Released on January 14, 2019 at select retailers. 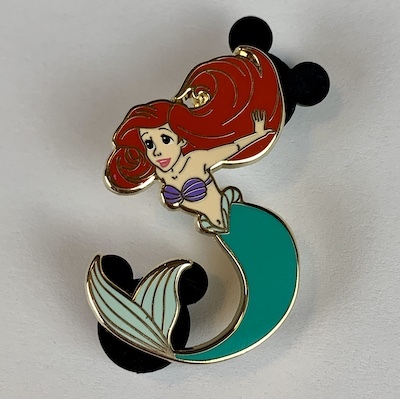 Each pin is uniquely numbered on the back out of 200 pieces. Very cool! 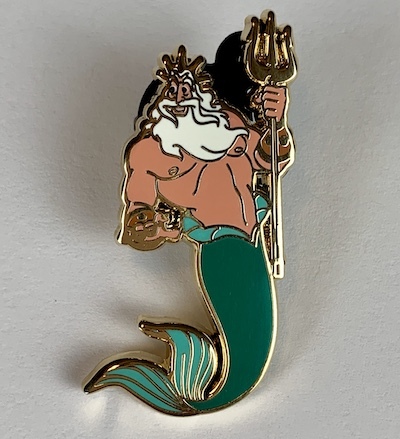 I really like the king triton pin!